The FlipBelt Zipper enhances the security of the classic FlipBelt by featuring an extra secure zipper pocket in the fitness belt you already love to use. FlipBelt Zipper is also wider to accommodate passports while travelling and extra large phones, such as the iPhone 6 Plus and Samsung Note 5. 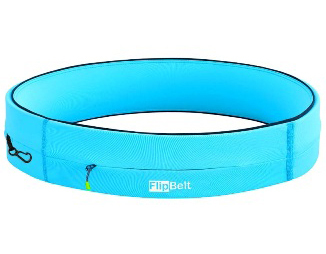 The FlipBelt is easy to use, comfortable and carries everything you might need while travelling or exercising.